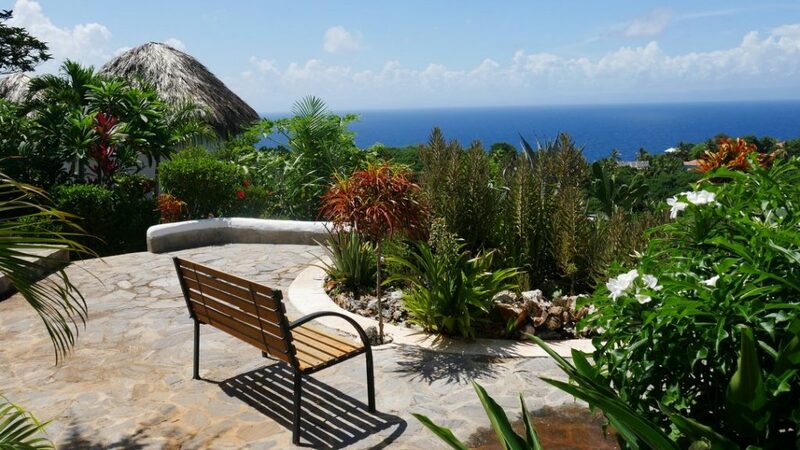 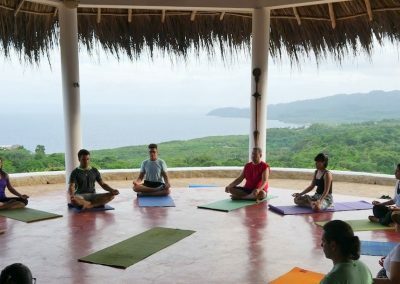 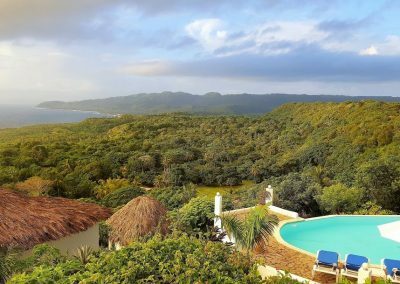 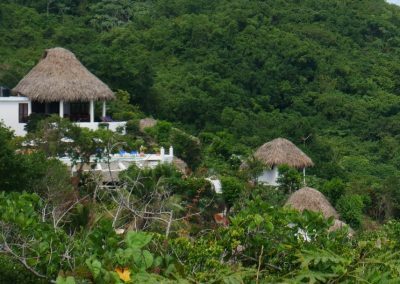 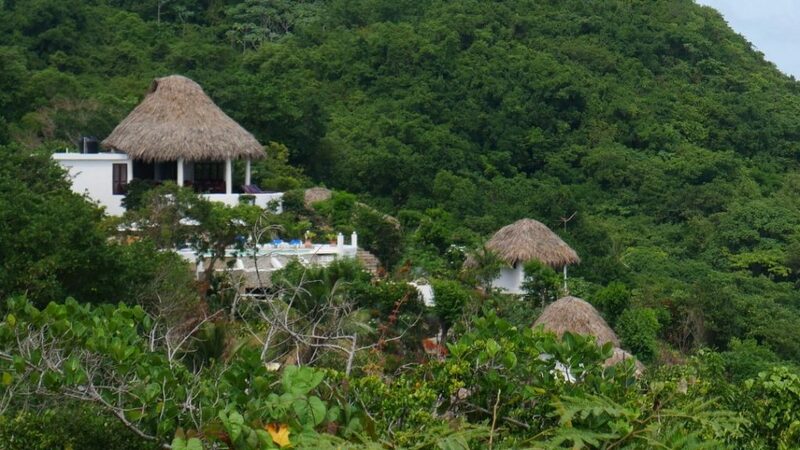 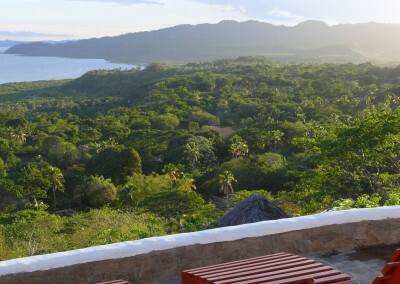 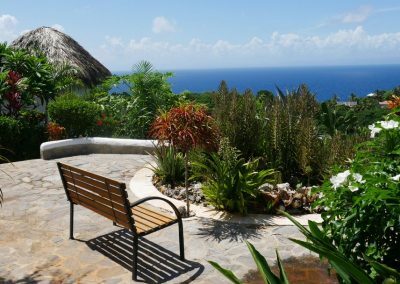 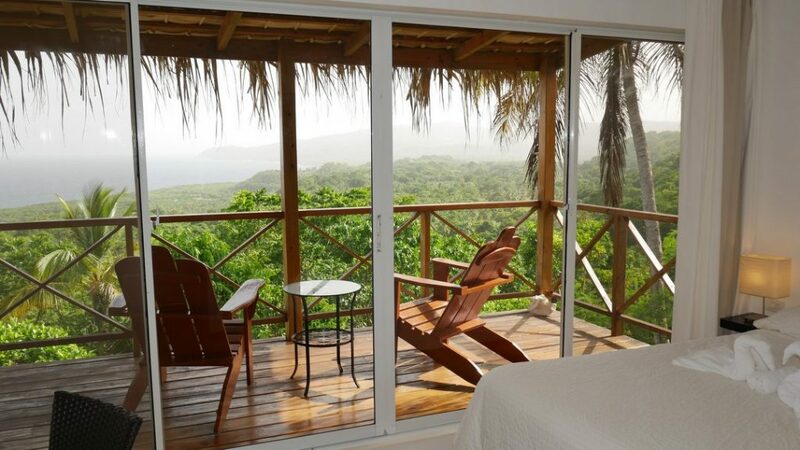 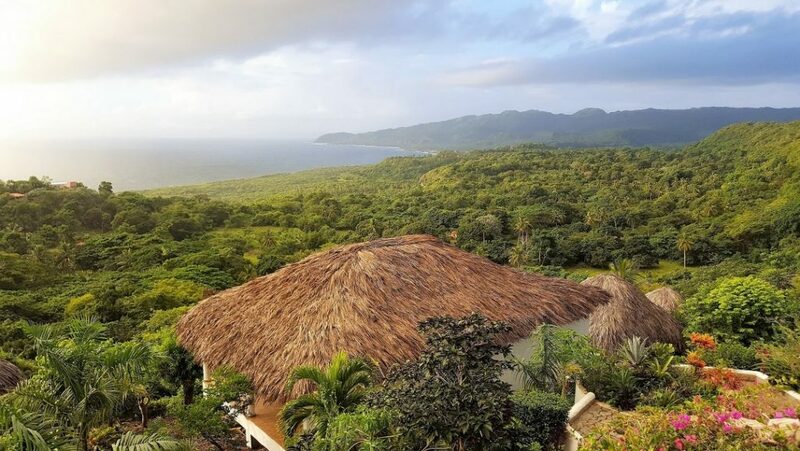 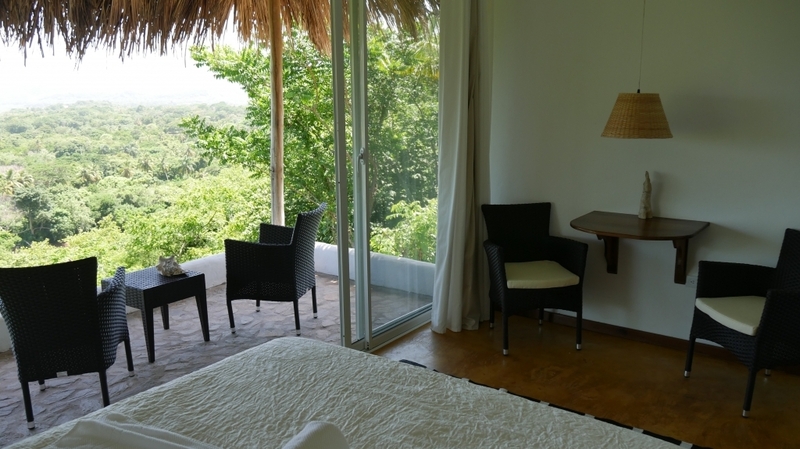 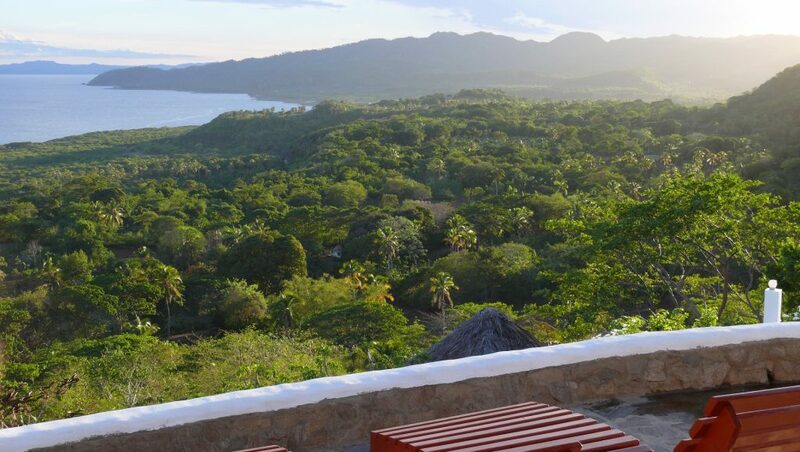 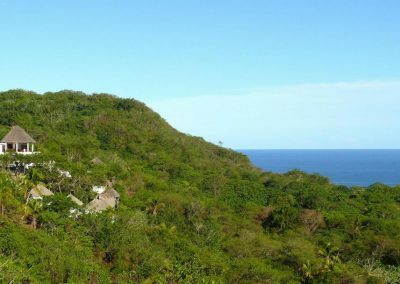 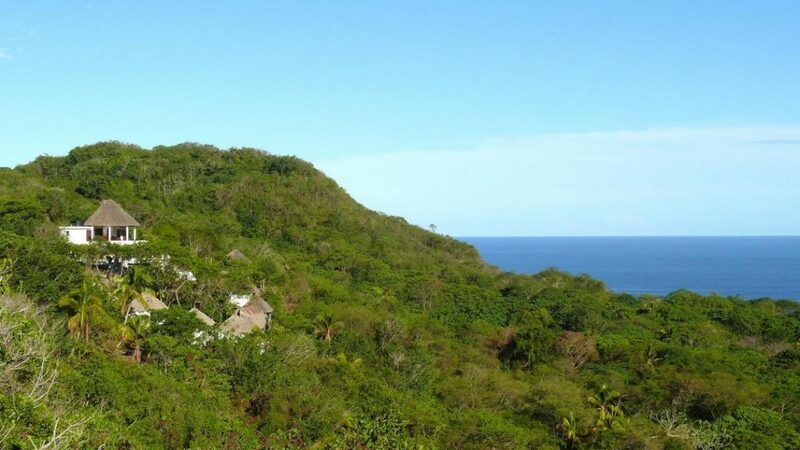 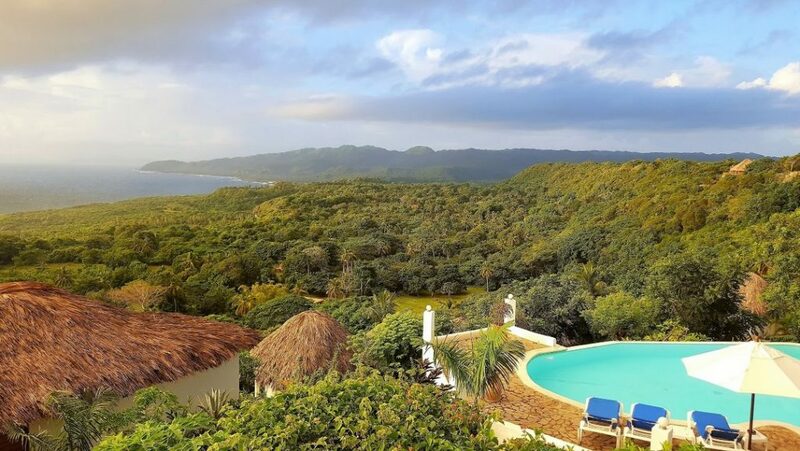 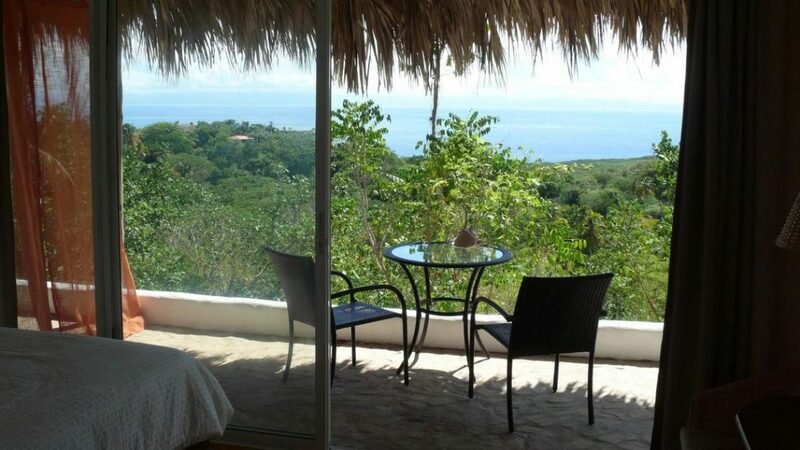 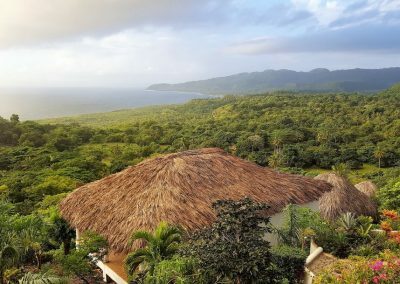 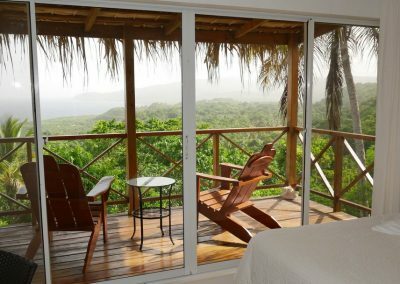 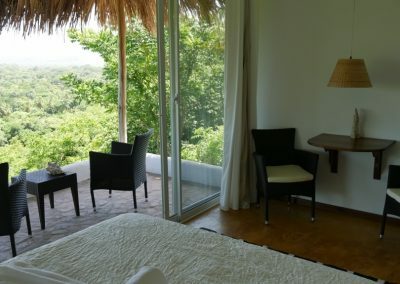 The Samaná Ocean View Eco-Lodge offers spectacular ocean views and is nestled amid lush tropical vegetation. 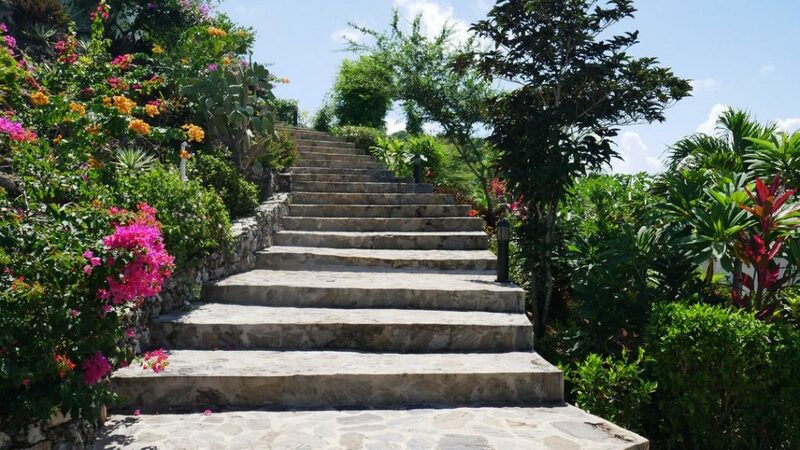 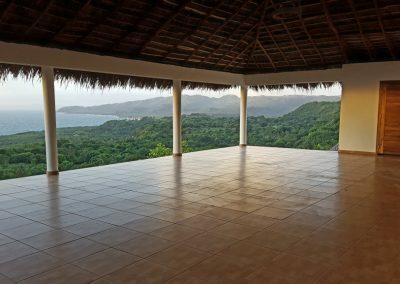 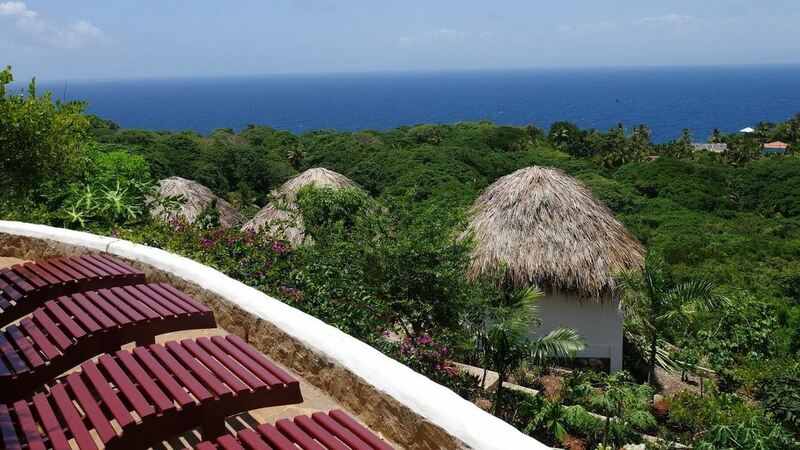 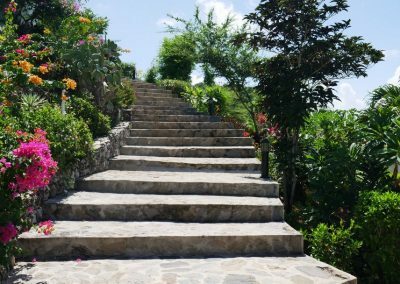 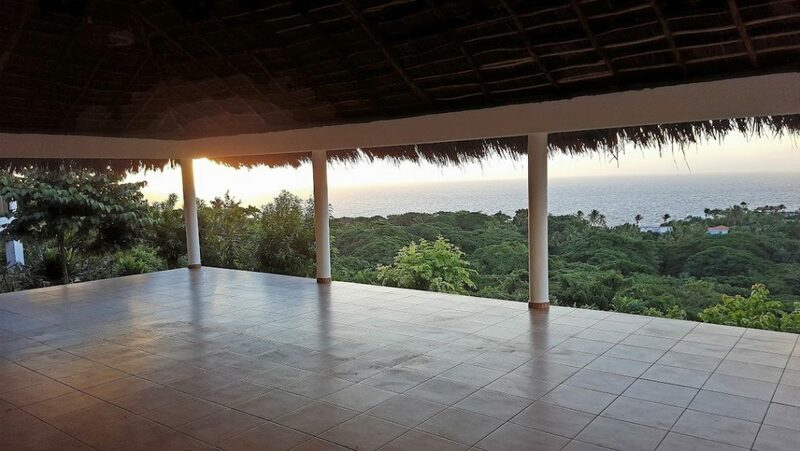 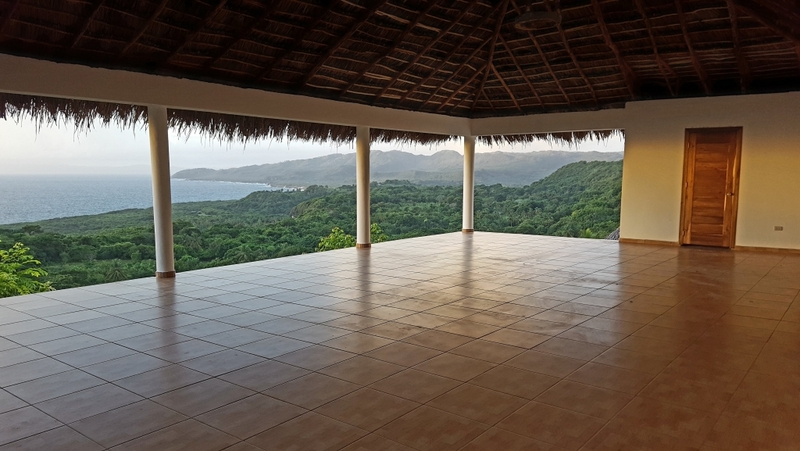 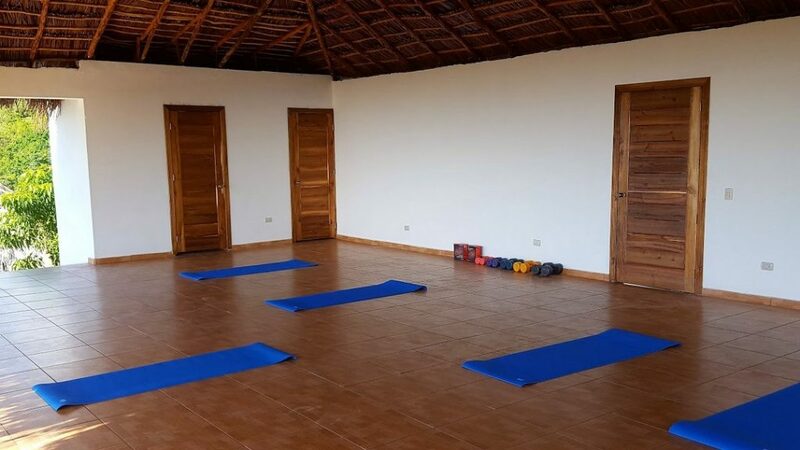 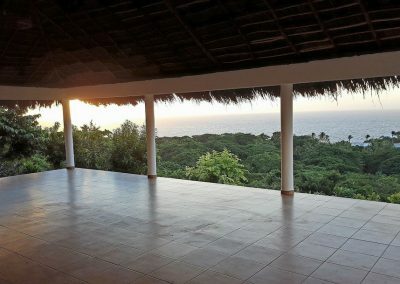 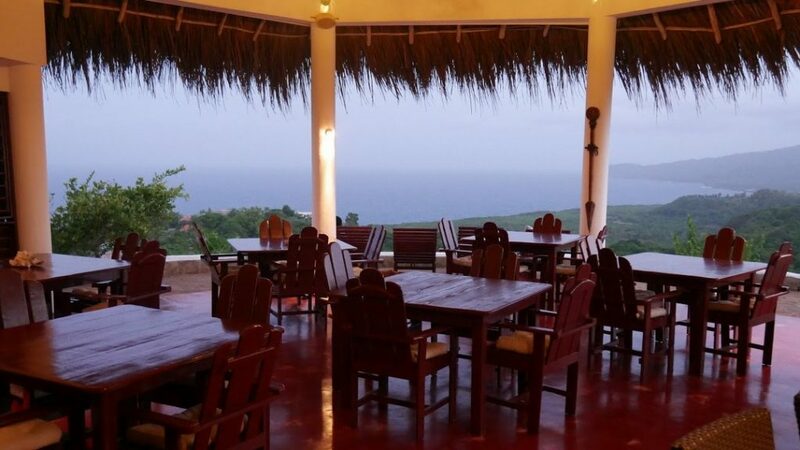 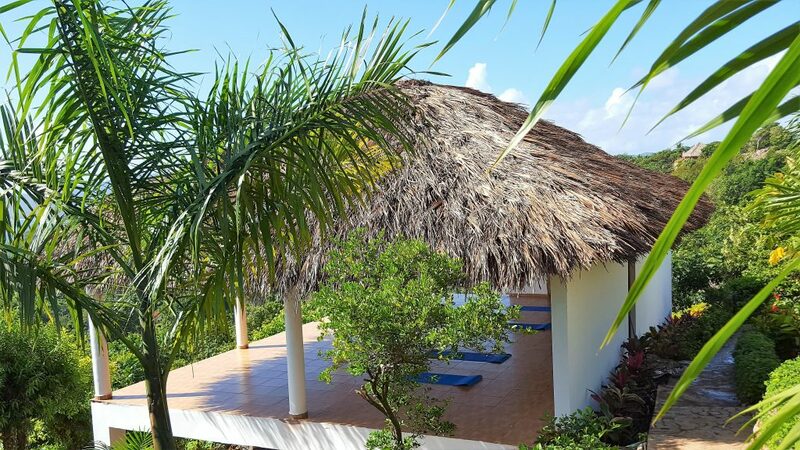 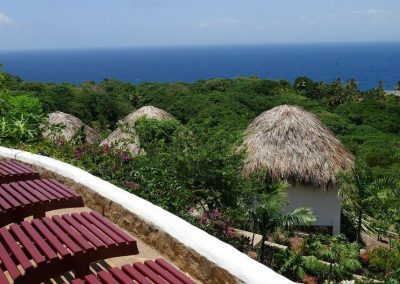 All of its 14 cottages offer a terrace or a floor-to-ceiling window that overlooks the Samaná peninsula, the most beautiful region of the Dominican Republic where the guests can enjoy absolute privacy and tranquility. 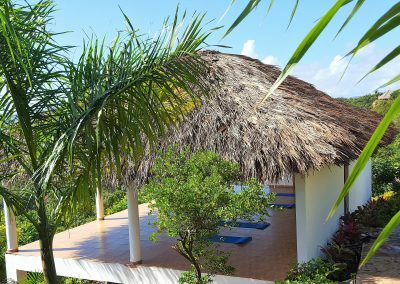 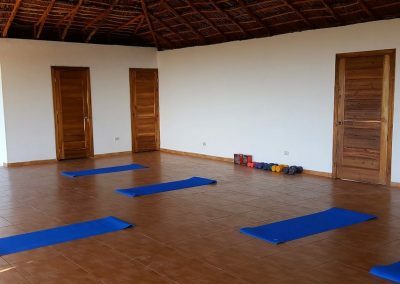 It features a newly built Yoga-platform, an infinity pool and an open clubhouse with private chef, and these are just some of the highlights of this property. 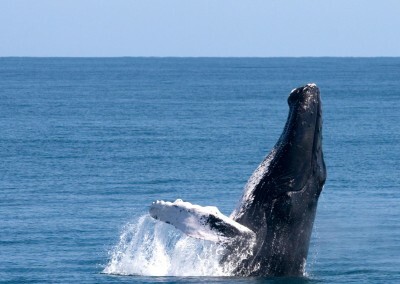 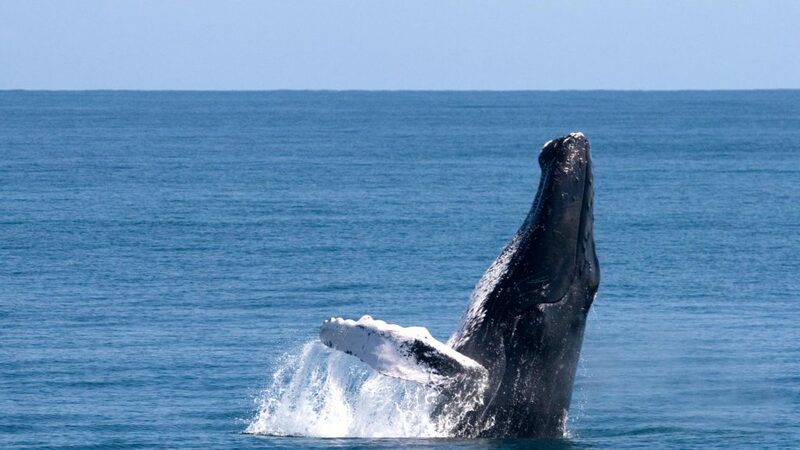 During the months of January, February and March, the migrating humpback whales can be seen directly from the Samaná Ocean View Eco-Lodge. 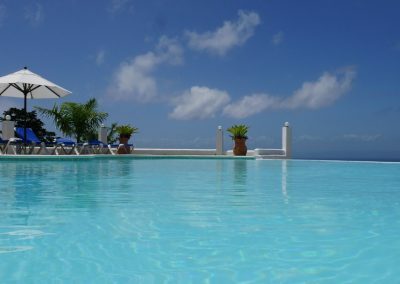 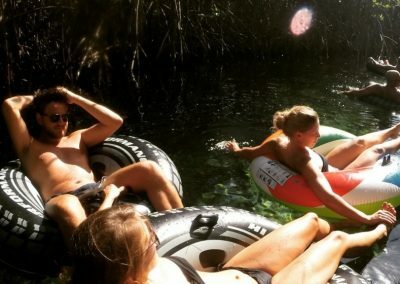 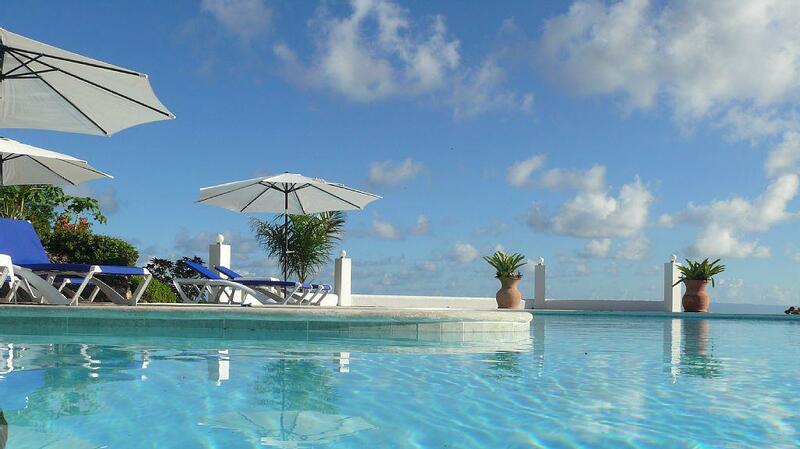 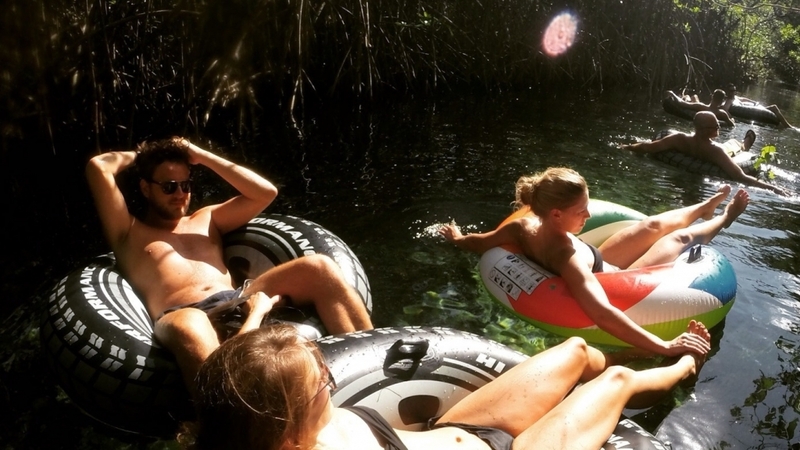 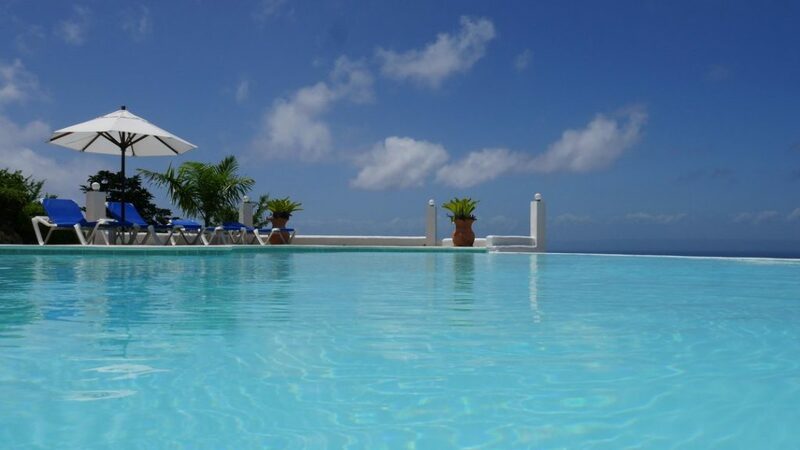 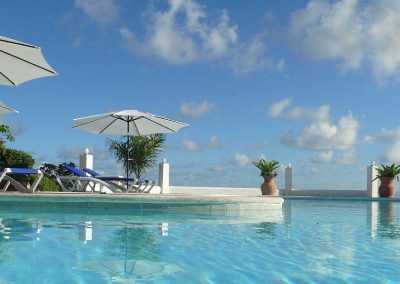 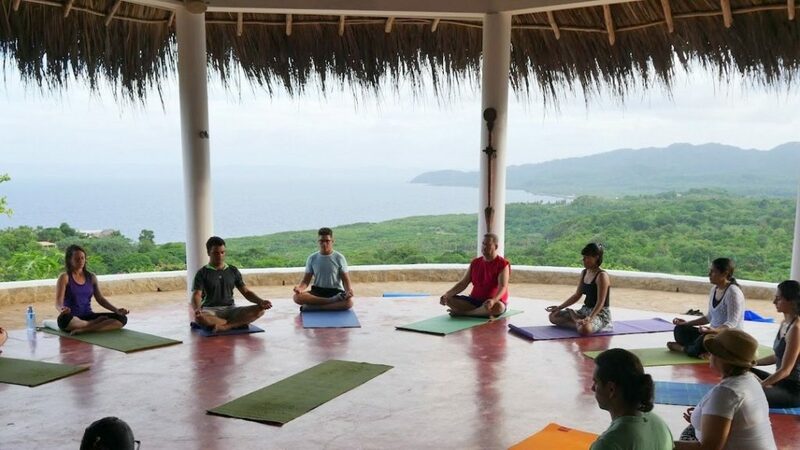 It is perfectly suitable for families, small groups, friends, weddings or incentive trips. 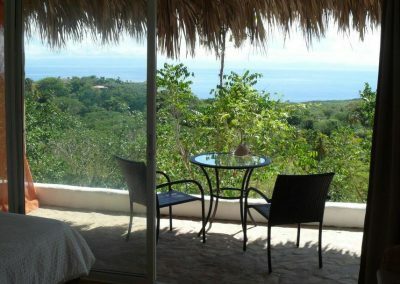 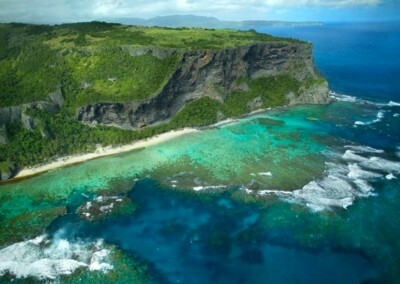 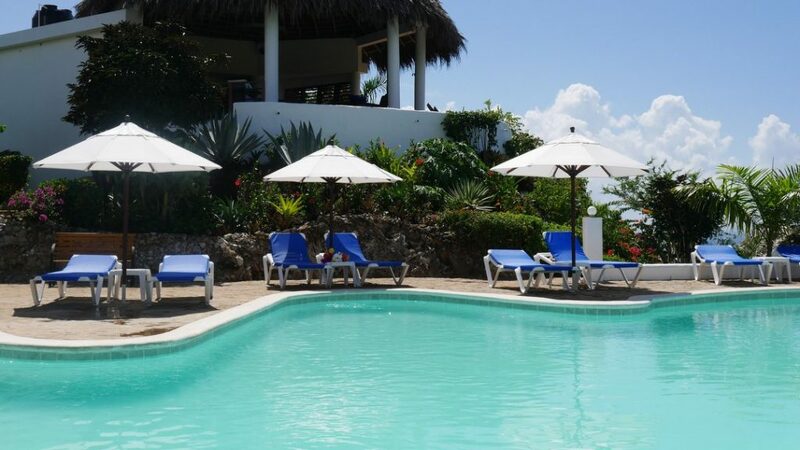 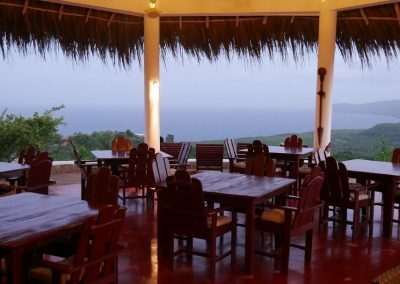 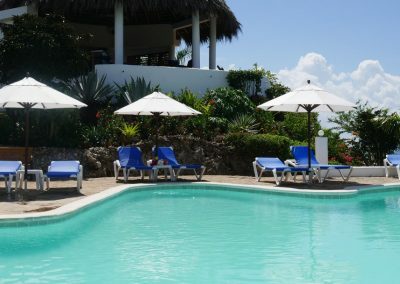 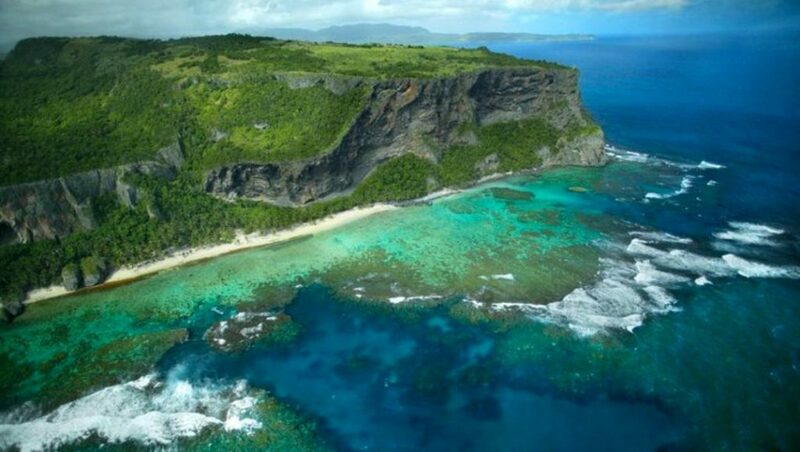 Do you want to spend some unforgettable days in the beautiful Samaná Ocean View Eco-Lodge?